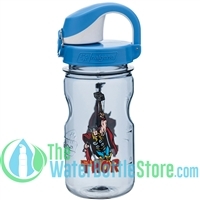 Face forward true believers as we present one of the greatest team-ups of all time! 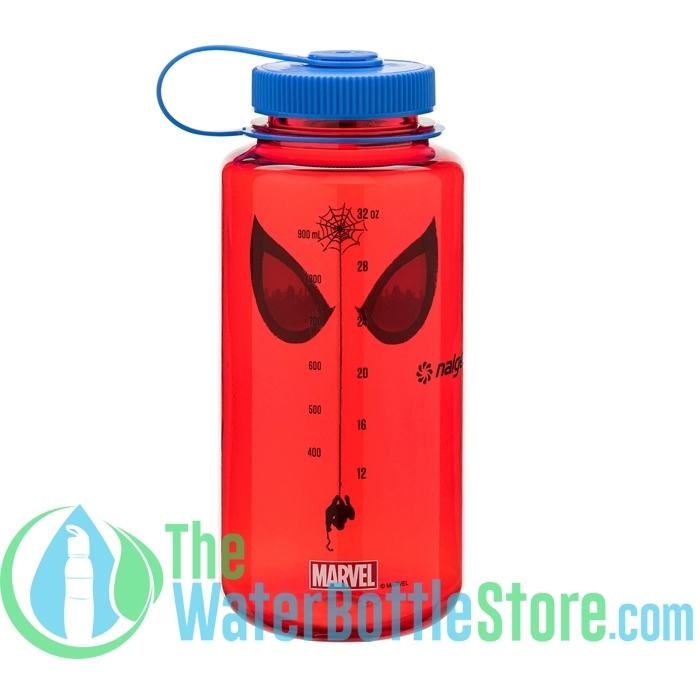 Nalgene and Marvel have come together to battle the greatest threat to mankind yet - thirst! 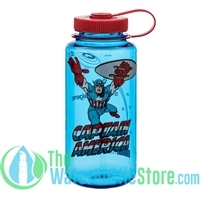 This leakproof BPA free water bottle is tougher than The Incredible Hulk, The Mighty Thor, and the Invincible Iron Man combined! 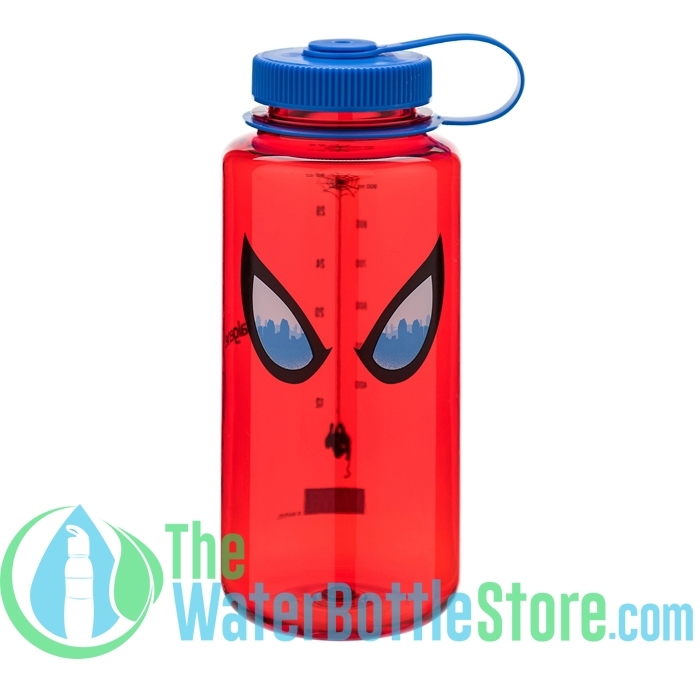 The 32 ounce wide mouth bottle has a 63mm neck. 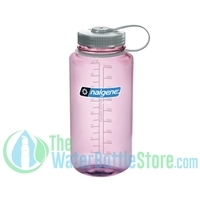 The following closures will fit on this bottle.